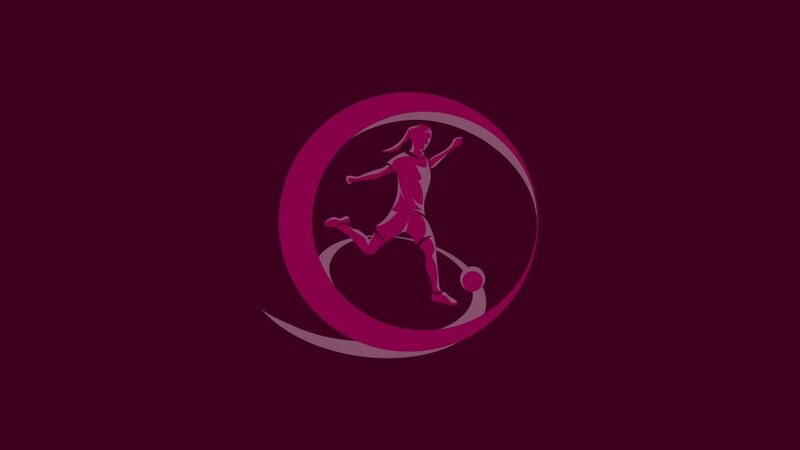 UEFA European Women's Under-19 Championship holders France will hope to repeat their 2016 finals group stage success against the Netherlands after they were drawn together in the elite round. The stage will produce the seven qualifiers to join hosts Northern Ireland next August. • The six group winners and the runner-up with the best record against the teams first and third in their pool qualify to join hosts Northern Ireland in the finals from 8 to 20 August. The draw is in Belfast on 22 June.